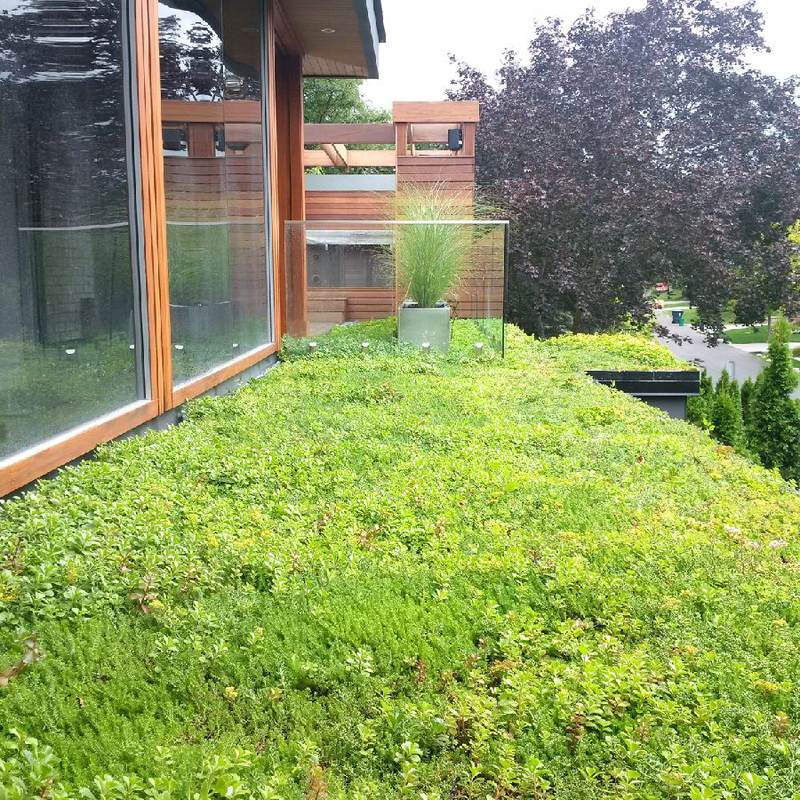 Green roof design is imperative to your green roof project’s success and will help facilitate a smooth transition into the construction stage. We produce all necessary construction and detailed CAD drawings required for the installation of your project. 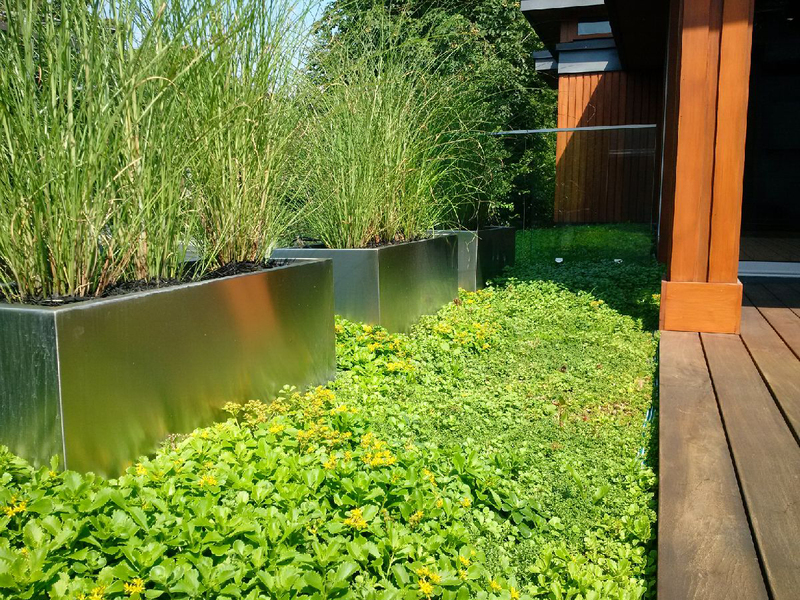 Our multi-disciplinary approach to green roof design means a qualified team of designers, engineers, horticulturists and technicians all working in unison with developers and home owners. Every project begins with a site visit and inspection. We assess existing conditions and provide a site analysis to assist our clients in establishing their green roof project goals. After the preliminary planning stage has been completed, we develop a detailed concept drawing and layout for your green roof system. 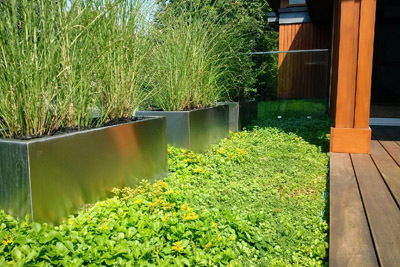 The type of planting material desired for your project will determine the depth of the growing medium or green roof soil needed to sustain the plants and maximize green roof benefits. 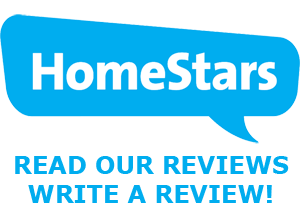 The general condition of your roof. If it is older than 10 years, or has cracks or leaks in the membrane, you should consider re-roofing before considering your green roof goals. 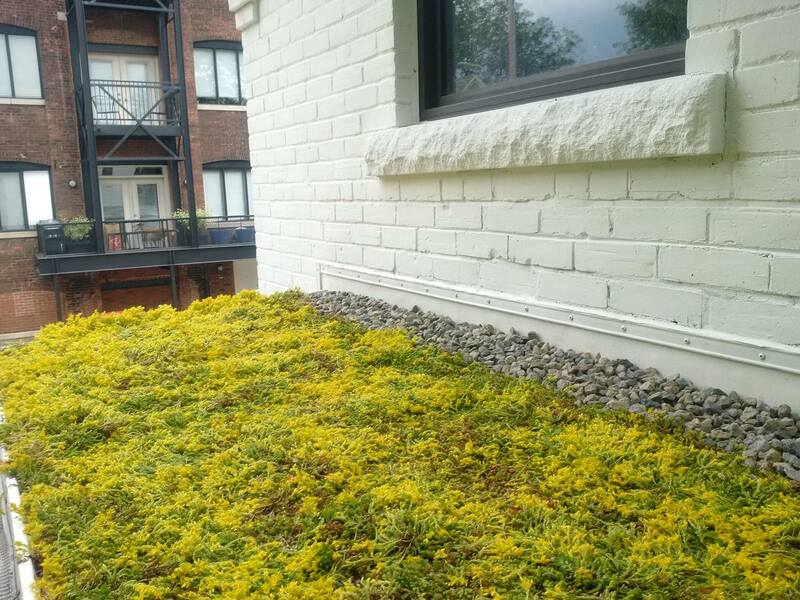 Intensive: typically characterized by soil depths beginning at 10”, this type of eco roof system can support most types of plants, including shrubs and trees, but is heavier and needs more maintenance.